The series never placed lower TV Guide as the 9th-best show in American television history. Though neither Griffith nor the show won awards during its eight-season run, series co-stars Knotts and Bavier accumulated a combined total of six Emmy Awards. The series spawned its own spin-off, Gomer Pyle, U.S.M.C. 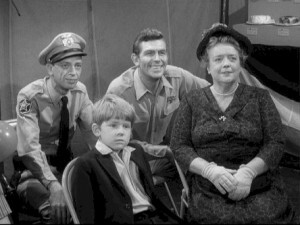 (1964), a sequel series, Mayberry R.F.D. (1968), and a reunion telemovie, Return to Mayberry (1986). Black and white reruns have aired on numerous networks and can still be seen on TV Land and Me-TV, while the complete series is available on DVD. All eight seasons are also available by streaming video services such as Netflix. 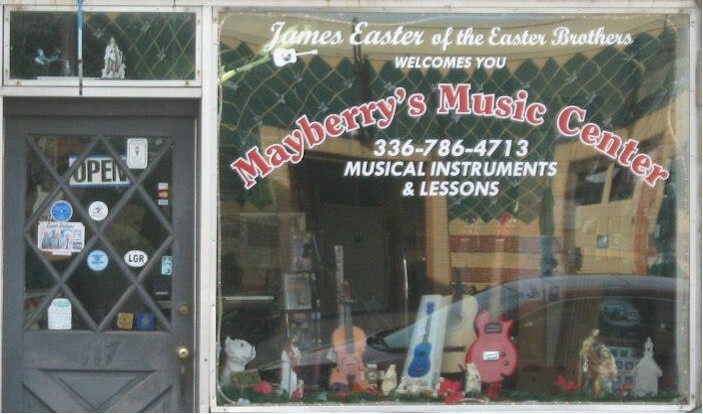 An annual festival celebrating the show, Mayberry Days, is held each year in Griffith’s hometown of Mount Airy, North Carolina.